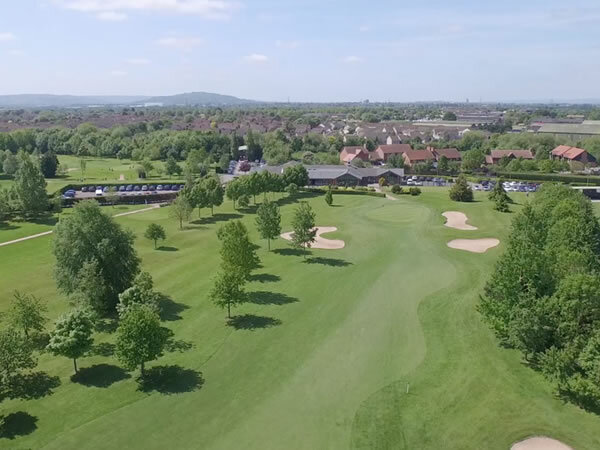 Situated in Churchdown, Gloucestershire, Brickhampton Court offers a perfect venue to enjoy the new and trend-setting sport of Footgolf. Footgolf is offered on Brickhampton’s Glevum Course, and with footballs available to hire for just £1, you can’t go wrong. For very little outlay, this is a brilliant opportunity to try out the sport for the first time, or, if you’ve already got the Footgolf Bug, to come along and test your skills. Groups are welcome and Footgolf is suitable for any age, so whether you’re with family or friends come along and try it out. Brickhampton offers Footgolf at the weekends only, but feel free to make a day of it by making use of the Clubhouse bar and restaurant, as well as free Wi-Fi and Sky Sports. Should it be needed following a game, then shower and changing facilities are also available. Turned up last Saturday to play footgolf after being told no need to pre-book. Arrived 30 minutes early to find it was all booked up. Go figure.